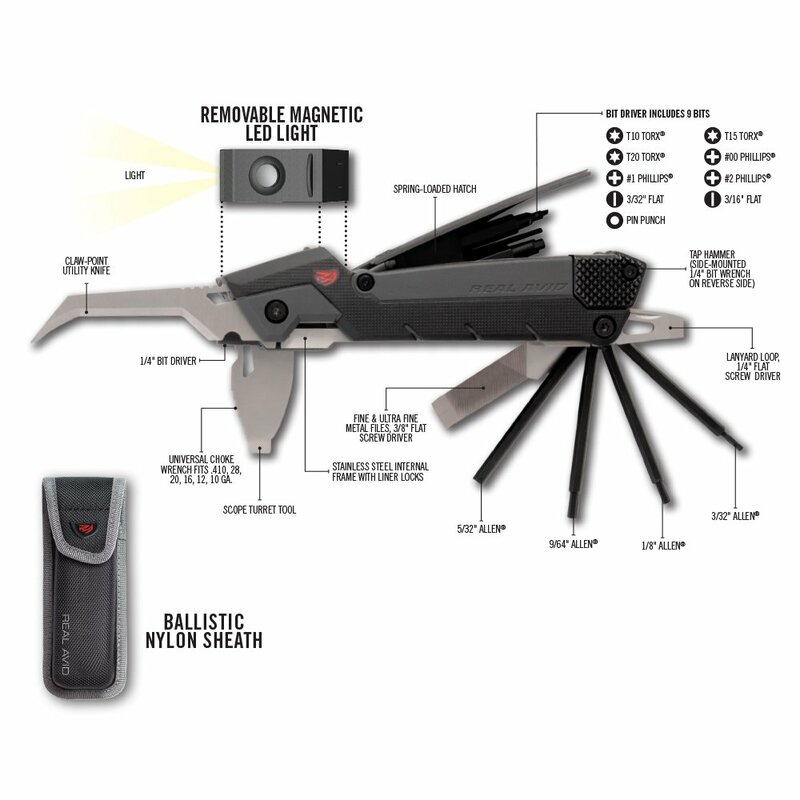 The Gun Tool Pro just got a whole lot brighter. 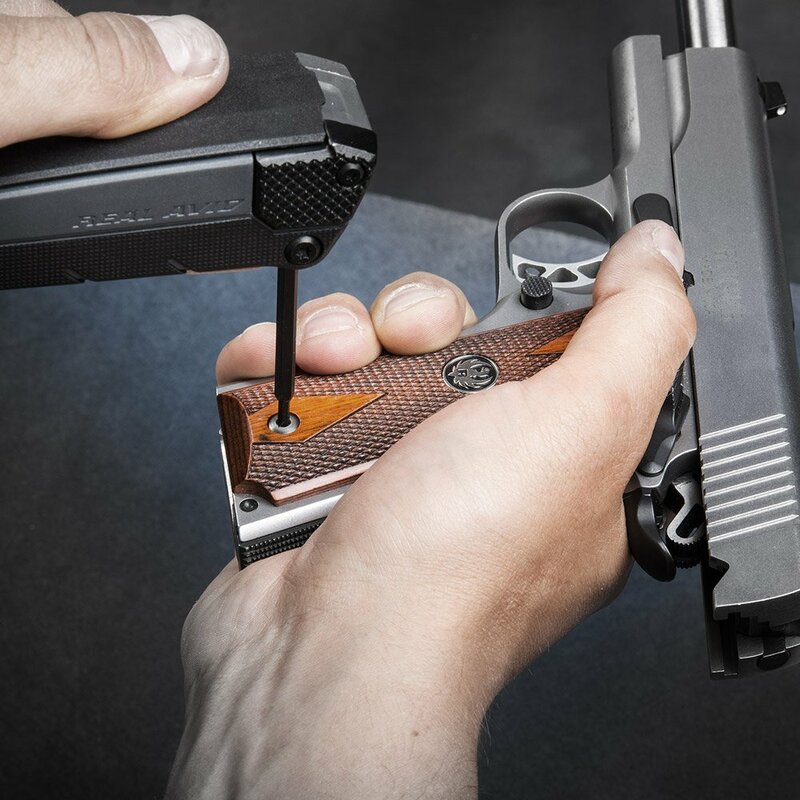 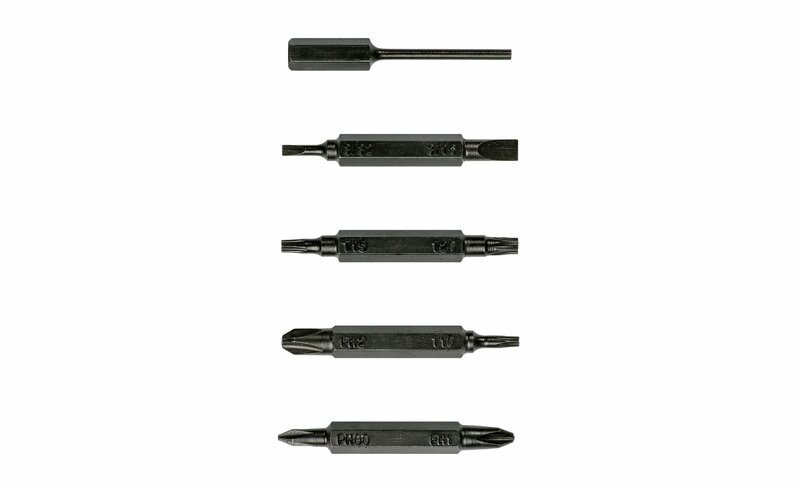 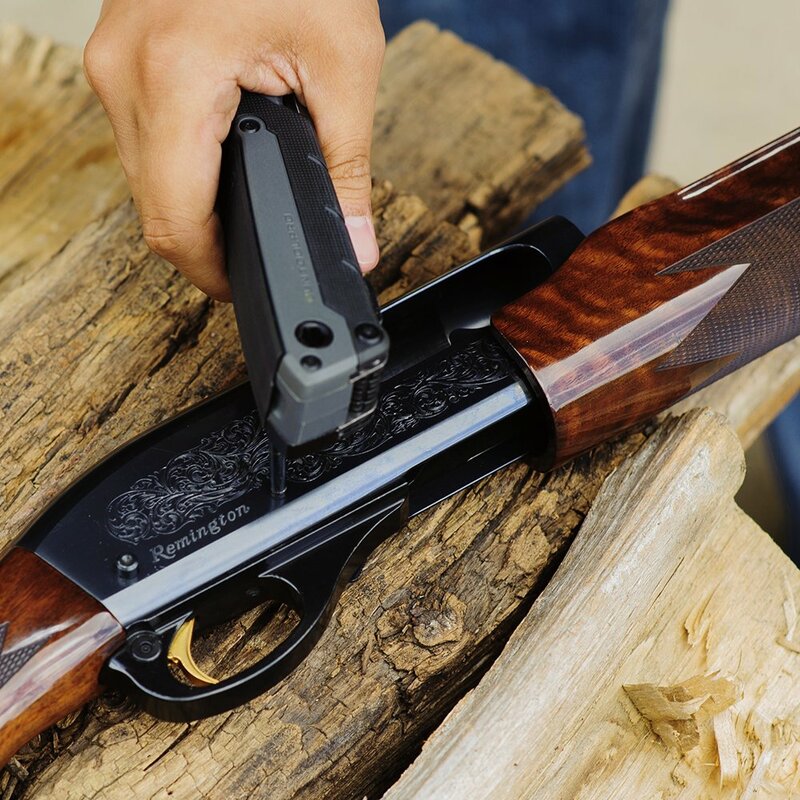 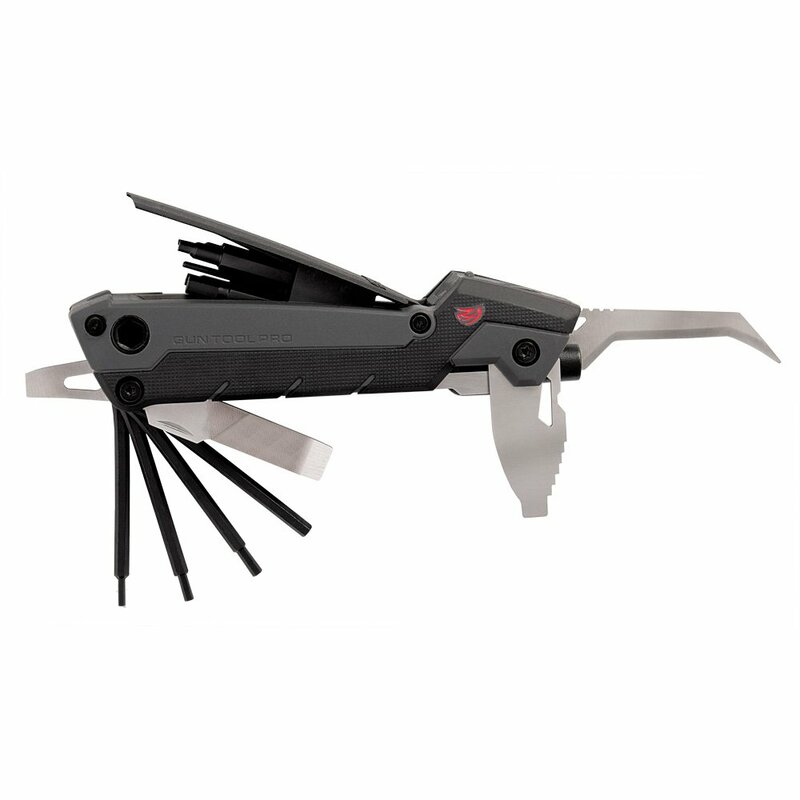 We designed the Gun Tool Pro-X to be more capable and more portable than the original Gun Tool Pro. 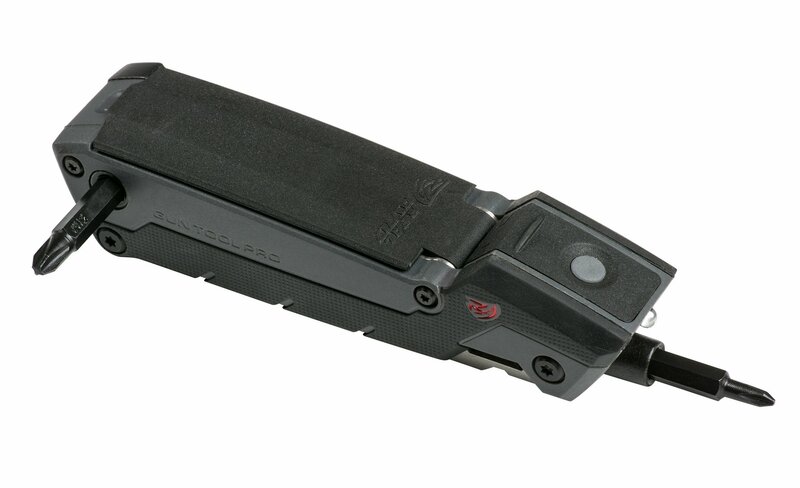 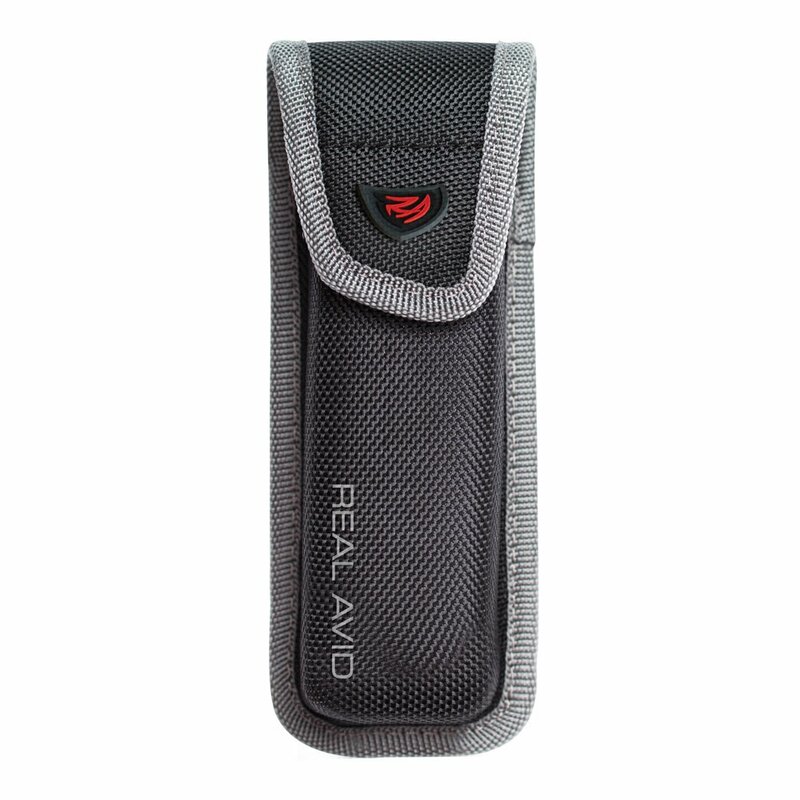 The Gun Tool Pro-X includes a Ballistic Nylon Sheath that can be attached to your belt. 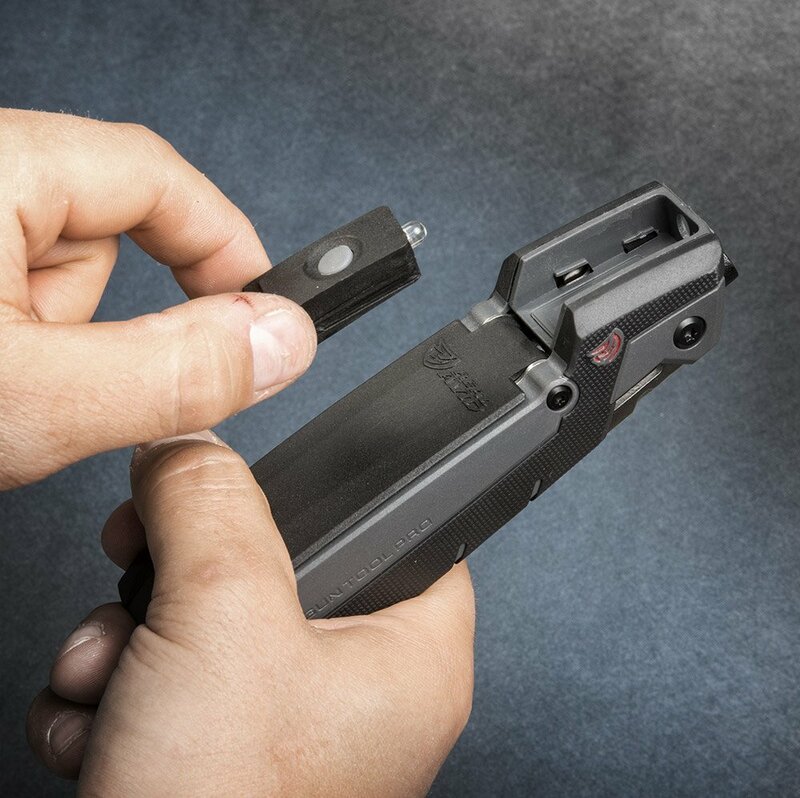 Also, we replaced the magnetic storage compartment with a Removable Magnetic LED Light to make firearm inspection a breeze.